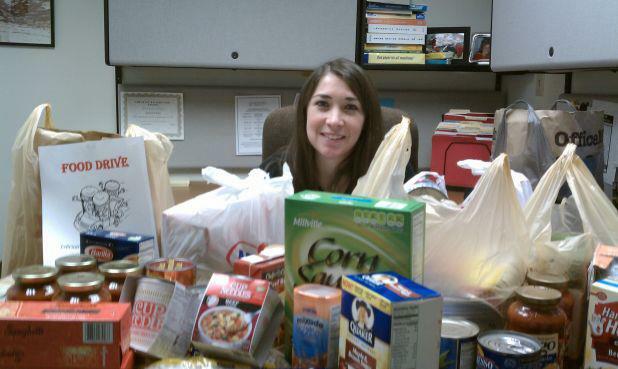 This past week, Consumer Credit Counseling Service of Buffalo collected items for the Food Bank of Western New York! 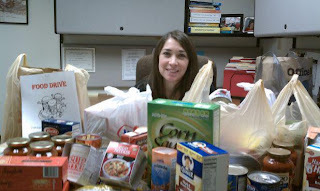 Helping others is our mission. Fannie Mae: Outlook for Home Prices Rises Again.